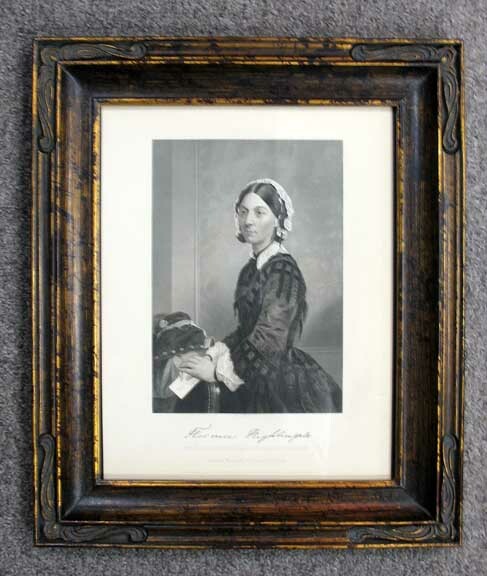 IOBA | Member Blogs | Tavistock Books | Why Did Florence Nightingale Oppose the British Nurses' Association? 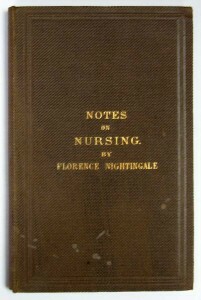 Member Blogs > Tavistock BooksWhy Did Florence Nightingale Oppose the British Nurses' Association? The British Nursing Association (BNA) was founded in 1887 through the efforts of Ethel Bedford-Fenwick, Catherine J Wood, Isla Stewart, and a number of prominent male physicians. 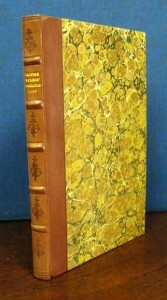 Princess Christian, Queen Victoria’s daughter was the BNA’s royal patron. The organization changed its name to the Royal British Nursing Association in 1891 and received its royal charter two years later. Its primary aim from the beginning was to establish a national registry of nurses. To be included in the registry, nurses would have to complete their training and pass a written examination.